In one of the first posthumous books on Aretha Franklin, radio personality and author Meredith Ochs “explores the diva’s life, from her formative years growing up in Detroit, to her singing and recording career from the 1950s until her untimely death in 2018, to her numerous honors, awards, and causes, including her advocacy for civil rights and the arts.” Though Aretha fans will likely find nothing new in this biography, Ochs writes with an engaging style and covers all of the high points of Franklin’s career. But the main selling points of this volume are the photos. 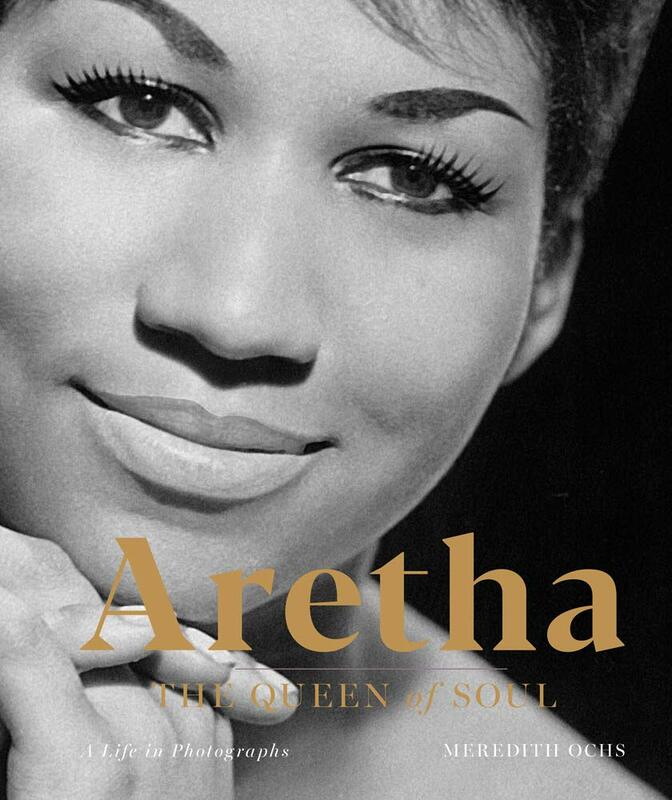 With over 85 illustrations, more than half of the pages are filled with glorious images of Aretha, making this a fine commemorative volume for libraries and for those seeking a brief introduction to the Queen of Soul. This entry was posted in Rhythm & Blues, Soul, Funk and tagged Aretha Franklin, Aretha: The Queen of Soul―A Life in Photographs, Book Review, Brenda Nelson-Strauss, Meredith Ochs, Soul, Sterling by aaamc. Bookmark the permalink.